When a disaster strikes, flood water removal is a difficult task to wrap your head around. Amid the chaos, you need to act quickly and develop a plan of action to reverse the effects of flood water damage. The best option when facing flood issues is to hire professional flood water removal services to handle the problem. The first step to tackle the damage is developing a timely plan to identify the source of the flood. Next, you want to find a solution to the problem, restore the damage, and set preventative measures in place for the future. 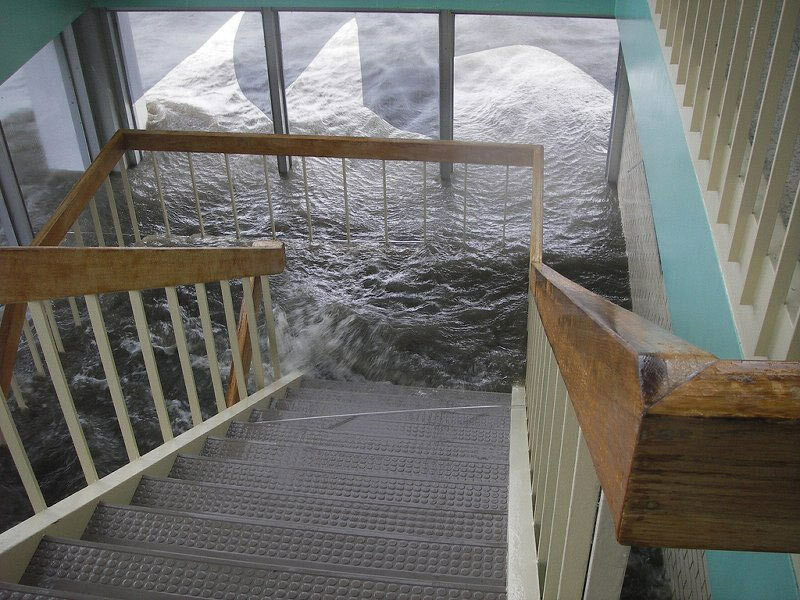 Water damage in a flooded home or business is a nightmare to tackle. Not only do you experience the trauma of the damage to your property, but you also need to act quickly to restore the damage and prevent further problems effectively. When you hire professional flood water removal services, you know they get the job done correctly, giving you peace of mind. The first step to tackle flood water damage is to identify the source of the flood. If it is still an active leak, you need to take the right measures to fix it. Your professional services know precisely how to identify the source and either repair the problem or line up the right company to handle the repair. After the source of the flood has been repaired, the next step is to dry the area affected by flood water thoroughly. When you use professional restoration, a team will come in to perform the cleaning and restore your home or business. The most important part of the process, to prevent further damage, is to eliminate moisture. When water seeps into walls, floors, and the structure of your property, it creates a more significant issue to handle. When you use a professional flood water removal service, your contractor has all the tools needed to manage the water damage and restore your property. One of the most important reasons to hire a flood water removal service company is to prevent mold and mildew. When your home or business faces the effects of water damage, moisture can cause mold or mildew to grow, which could be challenging to treat. In some cases, mold has already formed before the restoration process begins. A professional has specially made cleaners that eliminate fungus and disinfect the areas that need special treatment. Because mold can be toxic to your health, professional flood water removal services have the skills needed to remove moisture from your home or business safely. When you professionally dry the moisture that results from flood water damage, you are less likely to face the harmful effects of mold and mildew. Other details of flood and water damage restoration will help you understand the importance of hiring a professional for flood water removal. In some cases, professionals need to go as far as to clean vents and air ducts, deodorize the property, sanitize damage, and perform odor removal. Generally, when you hire a professional flood water removal company, they focus on the minor details required to handle flood water damage efficiently. In addition to the restoration process, insurance issues can be challenging to navigate. Professional flood water removal services companies have the knowledge needed to help you deal with the insurance companies. Form completion, restoration procedures, and proper documentation are essential for approval from your insurance company when you have flood water damage. Professional service companies accurately document the losses you suffer, assess the damage, and get you the settlement you need to fix the damage and go on with your life. A professional flood water removal company will give you the proof you need to file and dispute claims. When you suffer a flood on your property, there is no question that you have a complicated problem on your hands. While you try to balance the emotions involved when you discover the damage to your property, there is a list of other steps needed to handle the damage and prevent further complications. When you hire a professional flood water removal company, you can be sure that all the crucial steps are taken to handle the problem.